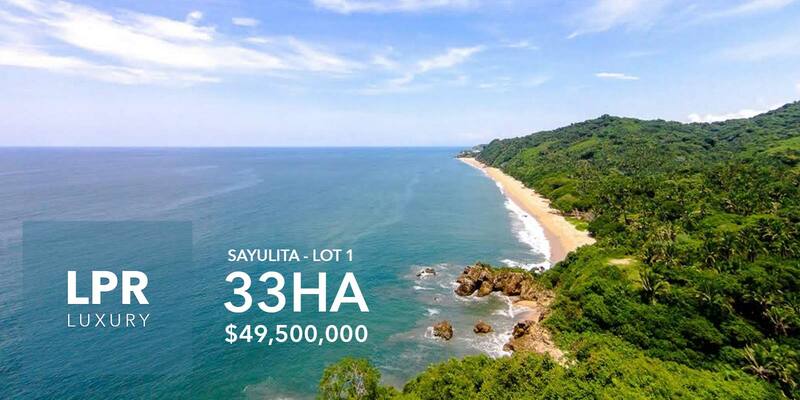 This gorgeous secret beach on the North end of Sayulita before the next village of San Pancho is of the last ideal and dreamy ultra luxury parcels available along our shire. 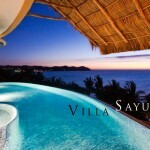 The water is azure year round, like the sunsets and morning shade. 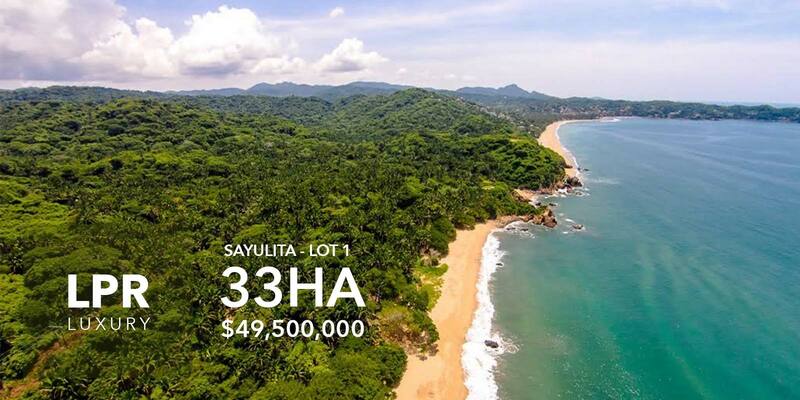 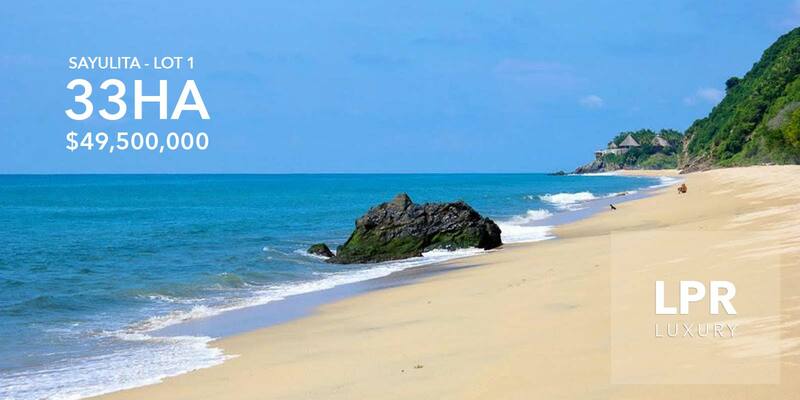 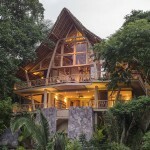 Perfectly located between the two villages, Sayulita for fun and San Pancho to chill and eat well. 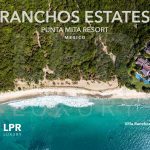 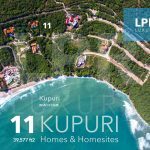 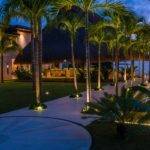 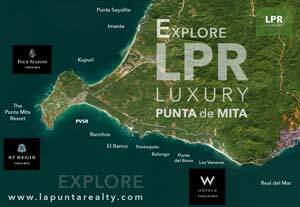 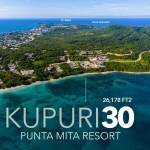 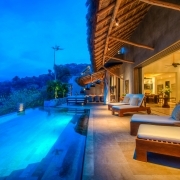 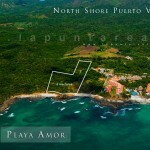 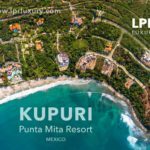 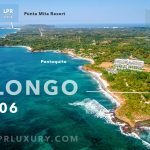 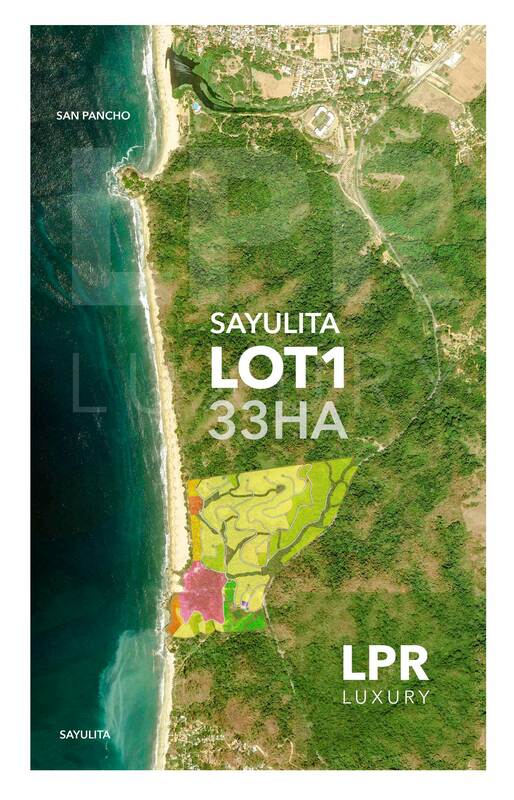 LPR Luxury is the Land and Luxury specialist of Punta de Mita. 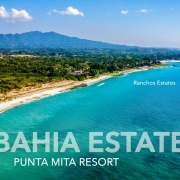 We represent and sell development beaches and homesite building lots in tourist resort zones. 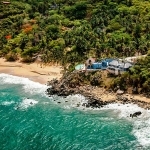 Many properties you see are discreetly offered for sale. 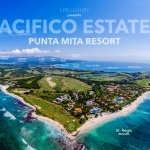 Chat with a Senior Agent for a full list of the best properties in the area.